Here are my AM-QSLs this fall 2015. DWPR Radyo Asenso, Dagupan 1296. Thank you letter via Facebook. 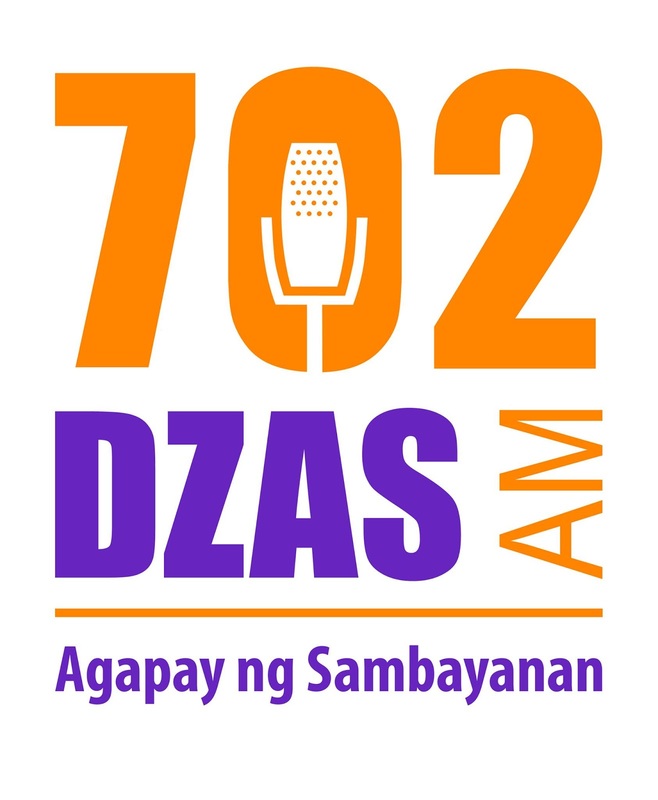 DZAS FEBC Philippines, Pasig City 702. Nice letter via Facebook. V/s Remuel Paul Pascua whose ALK Cozy Saturday -programme I heard. See also a separate blog post about Taiwanese stations. Keelung Broadcasting Station, Keelung 792. Email in English and some photos from the station sponsored events. Cheng Sheng Taipei AM819, Taipei. First email in English and later laminated QSL-diploma in normal mail. V/s Shao-Chiang Chang, engineering manager. Min Li Radio, Fangliao 1287. Several nice messages via Facebook. V/s ‘Carol’ and ‘Vicky’. BCC Hsinchu 1017. Email from Ms Huang. Hwa Sheng BC, Taipei 1224. Email, schedule. V/s Shiu Ling Chen, Program Director. Feng Min BC, Kaohsiung 1161. Email and PDF-QSL-letter. JOJK NHK Radio 1, Kanazawa 1224 QSL, schedule jne. Only one week in normal mail. 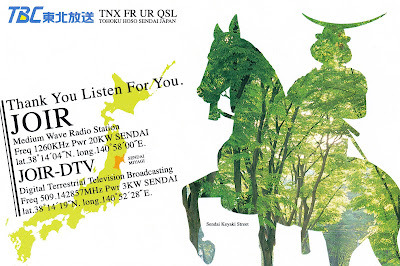 JOBK NHK Radio 1, Osaka 666 full data QSL-card. JOIR Tohoku Hoso, Sendai 1260 QSL-card, timetable. JOQR Bunka Hoso, Tokyo 1134 QSL-card, timetable. JOYR RSK Sanyo Hoso, Okayama 1494. PDF-QSL-card. V/s Shuzo Hirano. Normally Japanese stations verify with normal mail but this one with e-mail attachment. HLKX FEBC Korea, Soul 1188 email, letter. V/s Joy Kang. Gansu Xinwen Zonghe Guangbo, Lanzhou 684. Nice letter in Chinese via Weibo! First ever QSL via Chinese "Facebook"? 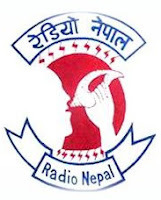 Myanma Radio, Yangon 594. Email letter, Word-QSL and some photos. Myanma Radio is very DX-friendly station nowadays. TWR Central Asia, Bishkek 1287. PDF-QSL. V/s Kalman Dobos. CP... Radio La Luz del Tiempo, El Alto 1520 via Facebook. V/s Daniel Tola. Bolivia was a new MW-country for me. Thanks to HK for help. LV9 Radio Salta, Salta 840 via Facebook. V/s César “Cacho” Alurralde. CMKC Radio Revolucion, Santiago de Cuba 840. Nice email in English from V/s Miguel Noa.